We would be delighted to host you in our charming wood home, nestled in the mountains. It has always been a dream of ours to build a wooden log home. 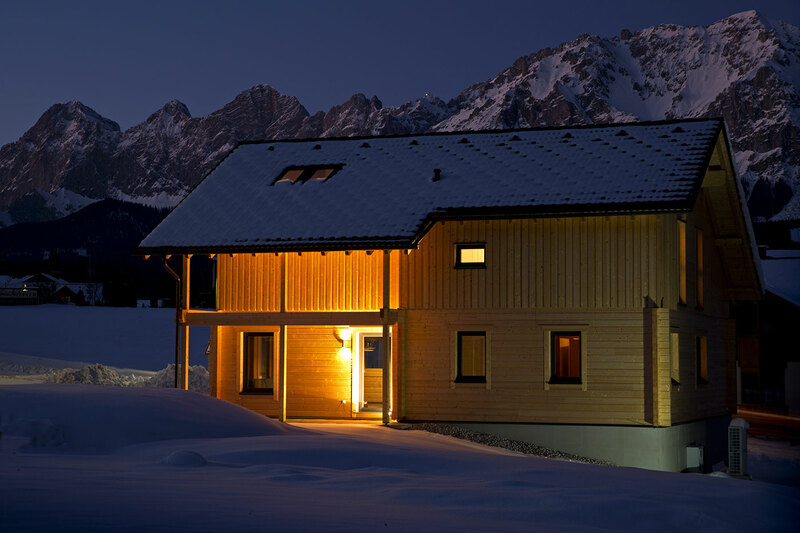 Unique amongst nearly all other building materials, wood embodies all the positive attributes that makes living in the mountains so comfortable and cozy. In summer, wood provides a delightful living climate, while giving off the pleasant scent of timber. 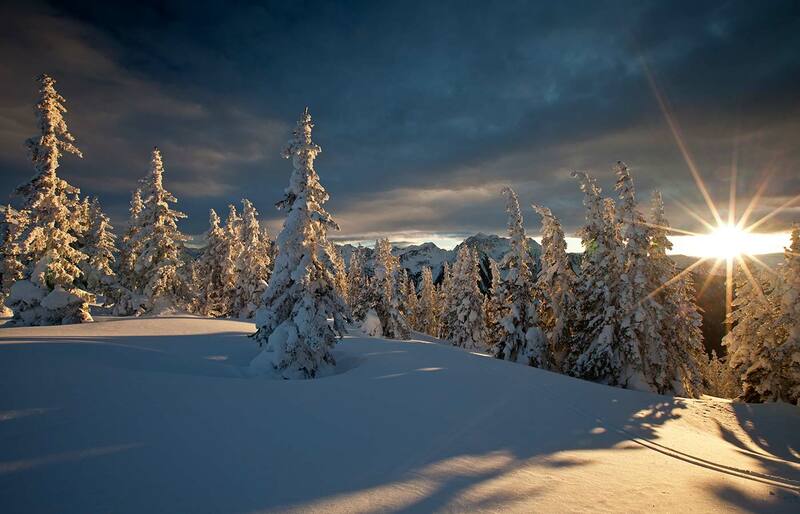 In winter, when the mountain peaks are covered in snow, wood provides a feeling of warmth and shelter. With much attention to detail, we have realized our dream of a serene mountain home, in which we would love to spoil you as our guest. However, the best part of our house is the uncomparable location. 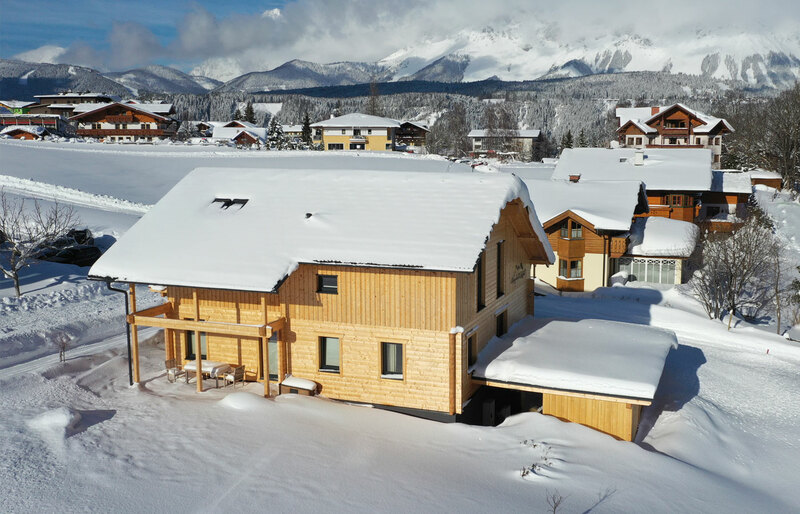 A central location in the village of Rorhmoos, just above Schladming, makes it convenient to many amenities, and an elevation of 1000m means a view that is second to none. To the north, you will see the sunny, yet imposing Dachstein southface. To the south, the lush, green igneous rock of the Schladminger Tauern. Over 400 well maintained hiking and mountain bike paths are waiting to be discovered. 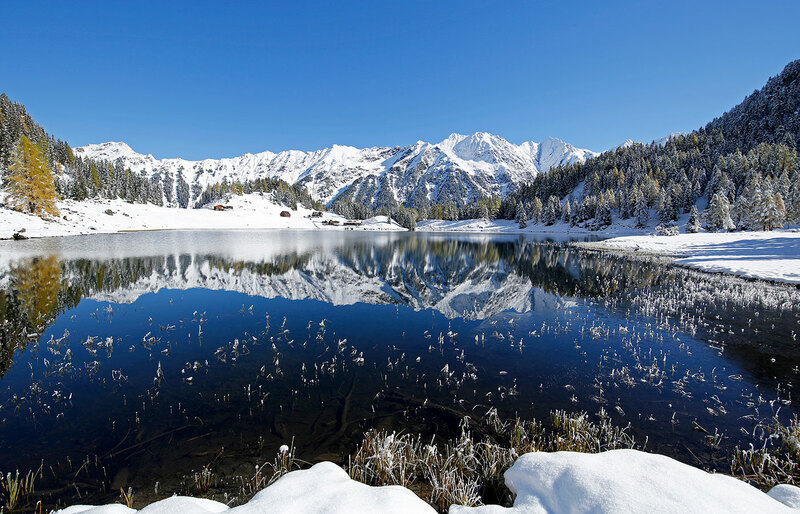 With over 300 mountain lakes, the “hikers paradise Schladminer Tauern” is one of the richest in water in the eastern alps. Many of the hikes start right from the front door of our house, or are near by. 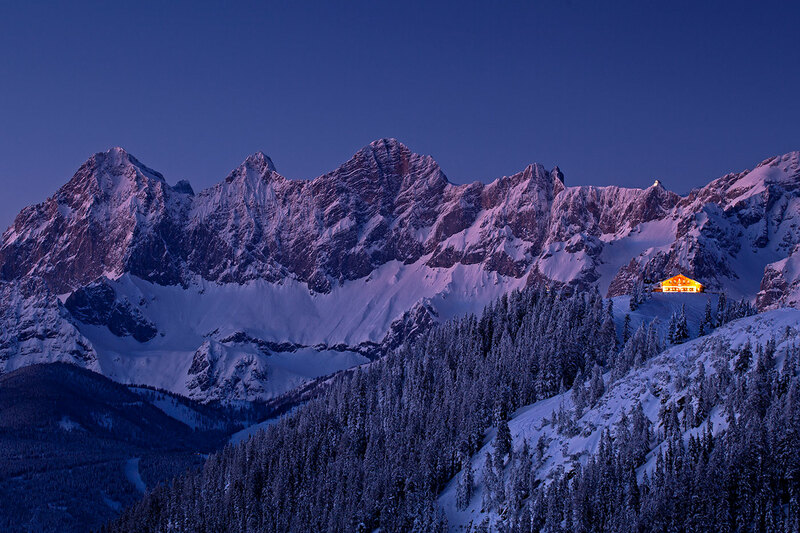 In winter, our region is one of the most popular destinations in Austria. Lifts that will take you into the “ski paradise Schladming 4 mountain ski connection”, with over 230km of slopes, is within walking distance. Of course our guests receive the Schladming summer card. With it you can enjoy free admition to over 100 activities and attractions in the area. 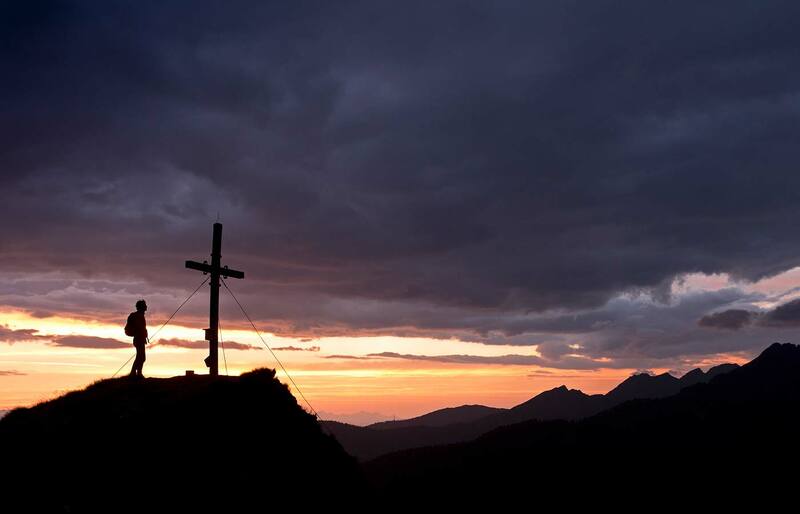 Nestled between the majestic Dachstein southface, and the dark igneous rock of the Schladminger Tauern, the hiking and natural jewel that is the Schladming-Dachstein will not fail to impress with its offer of numerous activities and true Stryrian hospitality. Schladming lays claim to international fame as it host many major ski events. The latest being in 2013 with the World Ski Championships. Our ski area is a member of Ski Amade, and offers 230km of ski slopes, 85 modern lifts (11 gondolas, 31 chairlifts, 43 tow lifts) and 97 ski huts and mountain restaurants, which ensure pure skiing enjoyment. The heart of the region is the Schladminger 4 mountain connection, and as such connects Hauser-Kaibling, Planai, Hochwurzen and Reiteralm. In summer the Holiday region Schladming-Dachstein transforms into one of the best hiking areas of the Alps. 1000 km of hiking paths, 930 km of mountain bike trails, 45 running and Nordic walking routes, 4 golf courses, and 14 klettersteigs in the Dachstein Southface offer great athletic diversity. Not to be forgotten, for something different try rafting, canyoning, archery, paragliding, summer skiing, and Nordic skiing.